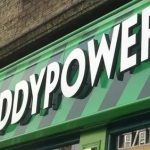 Greek betting firm OPAP is taking the government to court for imposing new restrictions on its video lottery terminal (VLT) business. 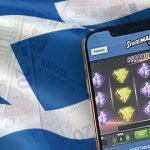 On June 12, Greece announced new restrictions on VLT operations, including daily loss limits, smaller jackpots and caps on the time consumers could spend on the machines. OPAP had been scheduled to launch the first of its 16,500 new VLTs by the end of June but put the launch on hold following the government’s surprise announcement. On Thursday, OPAP announced it had been “forced to pursue multiple appropriate legal actions” due to the government’s “abrupt and counterproductive interventions” into OPAP’s business. OPAP has filed papers with the London Court of International Arbitration and is seeking damages in excess of €1b. In 2011, Greece issued OPAP a 10-year exclusive contract to operate VLTs, while simultaneously extending OPAP’s monopoly over certain games of chance. But the Greek government sold its one-third stake in OPAP two years later and has since begun treating the company as just under cow to be milked to help the country repay its European Union loans. 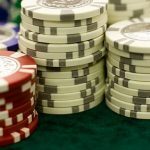 Last week, Greece announced plans to impose a new five euro-cent tax on gambling turnover as of Jan. 1. 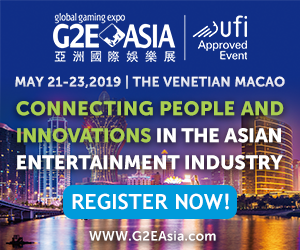 On Dec. 1, the operators of OPAP’s 4,500 betting outlets plan to conduct a 24-hour strike to protest the tax, which they believe will cause consumers to gamble less frequently and for smaller amounts. 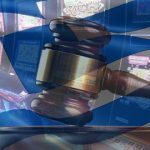 In March, Greece announced plans to open a tender for new online gambling licenses, although it has since suggested that these licenses wouldn’t infringe on OPAP’s monopoly over online random number generator (RNG) casino games. This week also saw OPAP issue its Q3 earnings report, which showed profits falling 8.5% to €49m, while earnings dipped 7.8% to €87m, revenue declined 13% to €301m and wagering turnover slumped 15.7% to €901m. 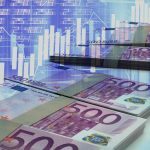 Wagering on OPAP’s numerical games fell 7.4% to €524m, while the Stihima betting product reported turnover down 20.4% to €284m and lotteries tumbled 38% to €81m. OPAP CEO Kamil Ziegler said the quarter had been marked by “unprecedented conditions in a tough domestic macro-economic environment.” Consumer spending had “stood on the edge of the fiscal cliff” at the end of July and Ziegler believed OPAP deserved kudos for containing the earnings decline to single digits. In more positive news, OPAP says its Horse Racing SA subsidiary would restart the country’s pari-mutuel racing business as of Dec. 10. Horse Racing SA reached a deal in April to acquire the dormant racing monopoly from the Hellenic Republic Asset Development Fund, the body tasked with privatizing state-owned assets to help repay the country’s Euro bailout billions. Greece’s parliament approved the sale in October and OPAP Investments Ltd will make a down payment of €40.5m (20% of the total sale price) on Friday. A second payment representing 30% of the tender price will be made on Dec. 10.